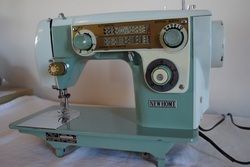 WE DO SEWING MACHINE MAINTENANCE & REPAIR, TOO!! Bill will clean, oil and adjust your sewing machine to keep it running smoothly! Bill is a certified sewing machine repair technician. He services and repairs all makes and models of mechanical sewing machines (he does not work on computerized machines unless the problem is a mechanical one). 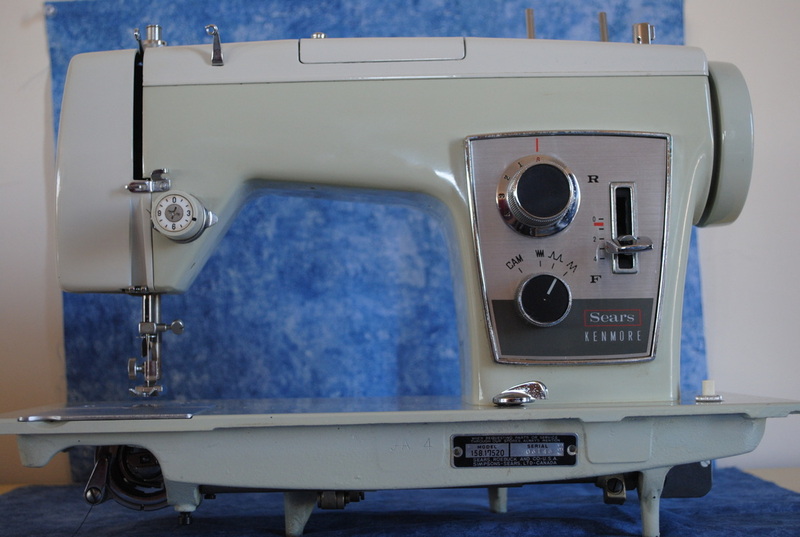 All repairs of household sewing machines is done in-house with a turn-around of approximately one week. We're located in Sahuarita, Arizona, but can meet you in southern Arizona to exchange your machine. When Bill works on your machine, you get quality workmanship by a patient, detail-oriented technician. If Bill has to significantly disassemble your machine to diagnose it, the bench charge is $25.00. Bill will give you an estimate before he starts repairs. Call us about your machine by filling out the form below or calling us at 520-508-3074. E-mail to us about your machine!